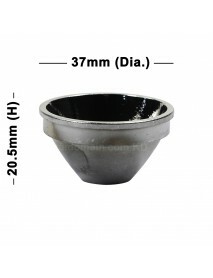 13mm(D) x 11.2mm(H) SMO Aluminum Reflector for Cre.. 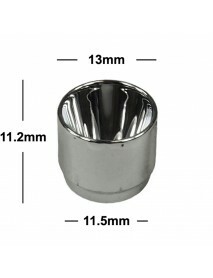 Product Specifications:Material:Aluminum Textured / SMO Reflector Dimension: 13mm(D) x 11.2mm(..
18mm(D) x 12mm(H) OP Aluminum Reflector for Cree X.. 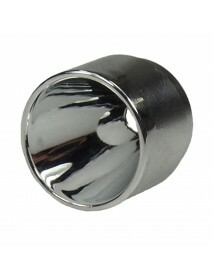 Product Specifications:Material:Aluminum Textured / OP Reflector Dimension: 18mm(D) x 12mm(H) ..
19.6mm(D) x 15mm(H) OP Aluminum Reflector for CREE..
19.6mm(D) x 15mm(H) OP Aluminum Reflector- sutiable for CREE XM-L series LEDProduct Specifications:M..
19.6mm(D) x 15mm(H) OP Aluminum Reflector- sutiable for CREE XP-L series LEDProduct Specifications:M..
20mm(D) x 13mm(H) OP Aluminum Reflector for CREE X..
20mm(D) x 13mm(H) OP Aluminum Reflector- sutiable for CREE XM-L series LEDProduct Specifications:Mat.. 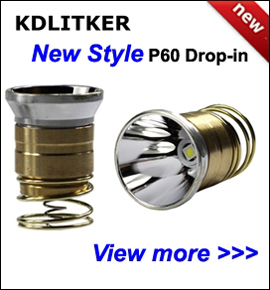 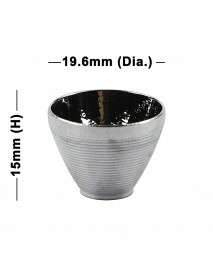 Product Specifications:Material: Aluminum Textured / OP ReflectorDimension:	30mm(D) x 18mm(H)&n.. 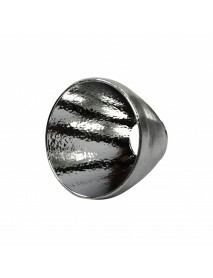 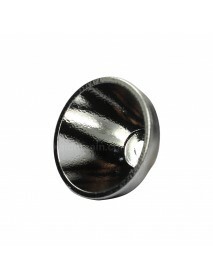 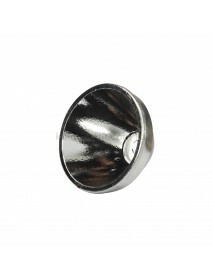 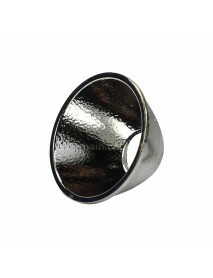 Product Specifications:Material: Aluminum Textured / SMO Reflector Dimension:	36.8mm(D) x .. 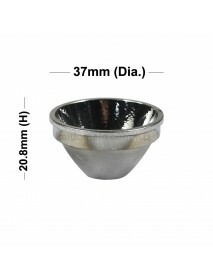 Product Specifications:Material:Aluminum Textured / OP ReflectorDimension: 41.5mm (D) x 31mm(H..
37mm(D) x 18.5mm(H) OP Aluminum Reflector for SST-..
37mm(D) x 18.5mm(H) OP Aluminum ReflectorProduct Specifications:Material:Aluminum Textured / OP Refl..
37mm(D) x 20.5mm(H) OP Aluminum ReflectorProduct Specifications:Material:Aluminum Textured / OP Refl..